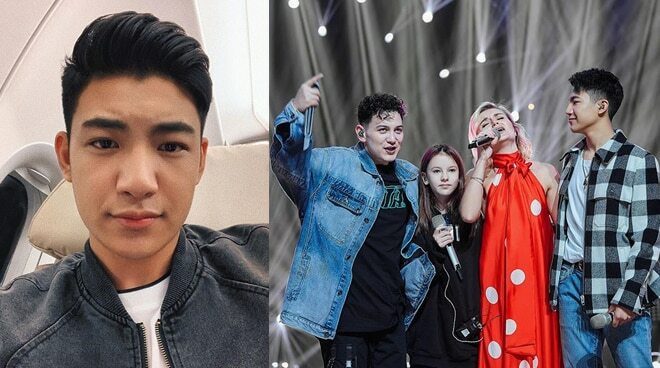 From the very warm welcome he received the moment he landed in China up until the night of his performance at the grand finals night of The Singer 2019, Darren Espanto shared his fun experience with other international artists even when the cameras aren't rolling. Wow! What a warm welcome, China! I didn’t expect this at all. Thank you!